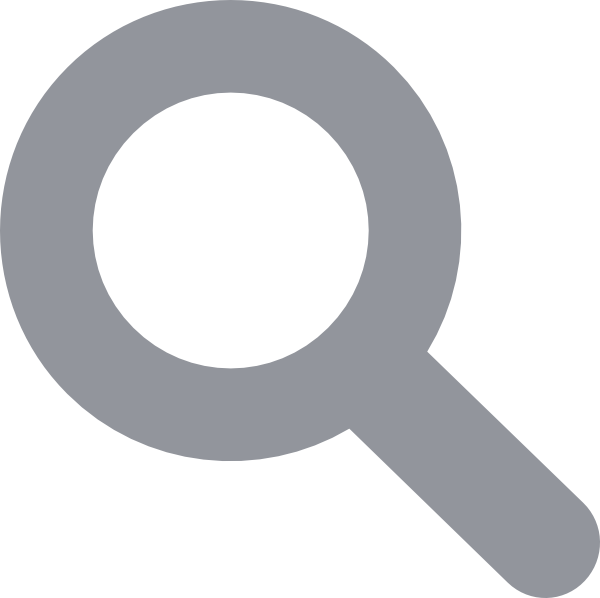 Free SMS is used for testing purpose and for personal use. You can send 10 FREE SMS daily. If you want to send unlimited SMS then you can opt for Bulk SMS. 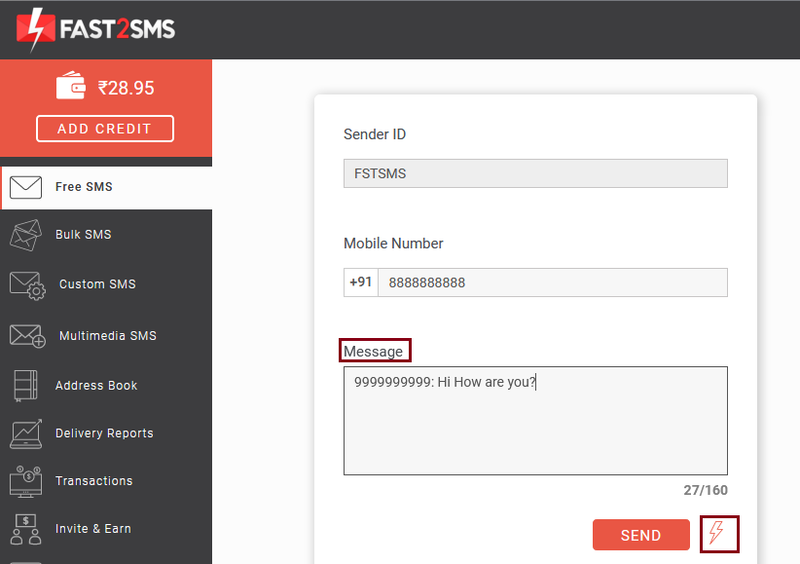 Below we have described the process of sending Free SMS. 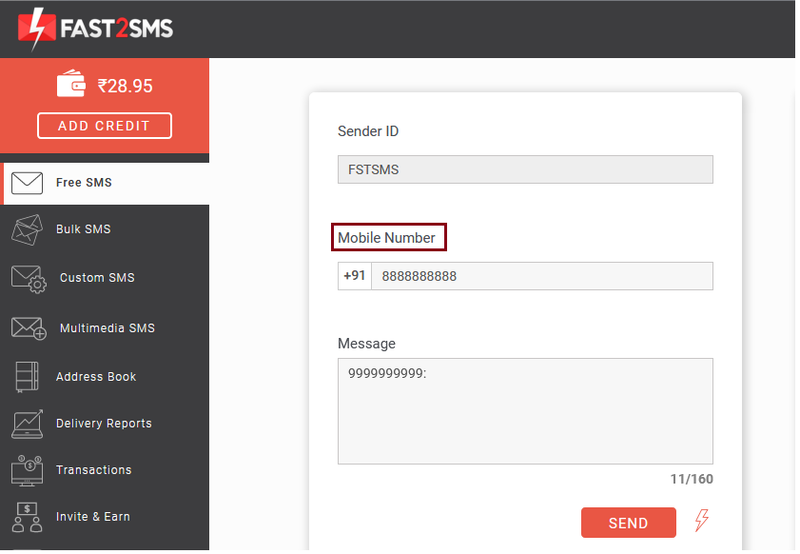 Note : Only the default sender ID of Fast2SMS that is FSTSMS will work in free SMS section. You cannot create your own Sender ID. In bulk SMS you can create your own sender ID. Only one mobile number can be added at one time. You cannot add multiple contacts in FREE SMS. Note : Your mobile number will be displayed in the free SMS section. If you want to hide your number use bulk SMS. After writing your message press send. You can even send flash SMS by clicking on the icon. Once you press send, it will appear in the mobile as shown below. You can check delivery report of the SMS after some time. To see delivery report of the SMS which you have sent, click on the Delivery Reports option on the left side. All your sent SMS will appear here. Click on the message to open it and view its status. To know more about Delivery Reports, click here. Note : If you are sending same SMS again, it will be counted as spamming activity and the SMS will not get sent. 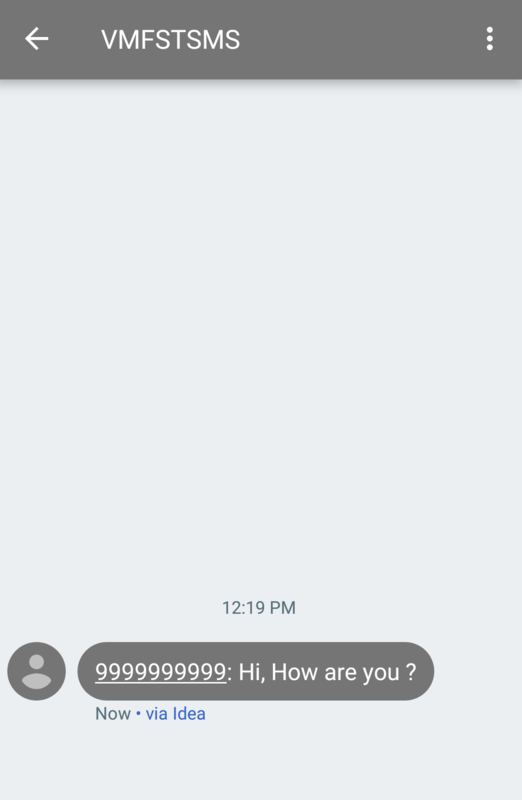 The following message will appear on your screen if you are sending the same SMS again. If you want to send the same message again, use Bulk SMS.